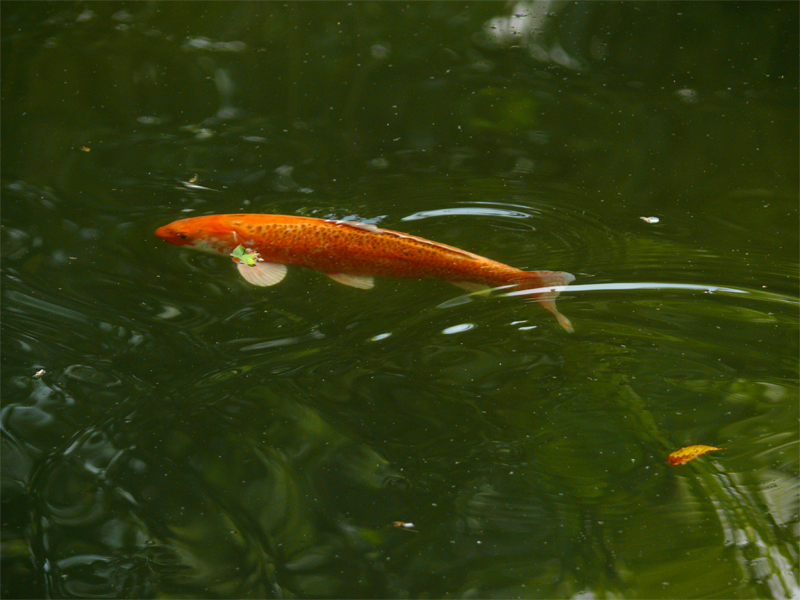 Here is an inspiring interview with Frans Vermeulen, a killifish personality, by Ivan Mikolji. 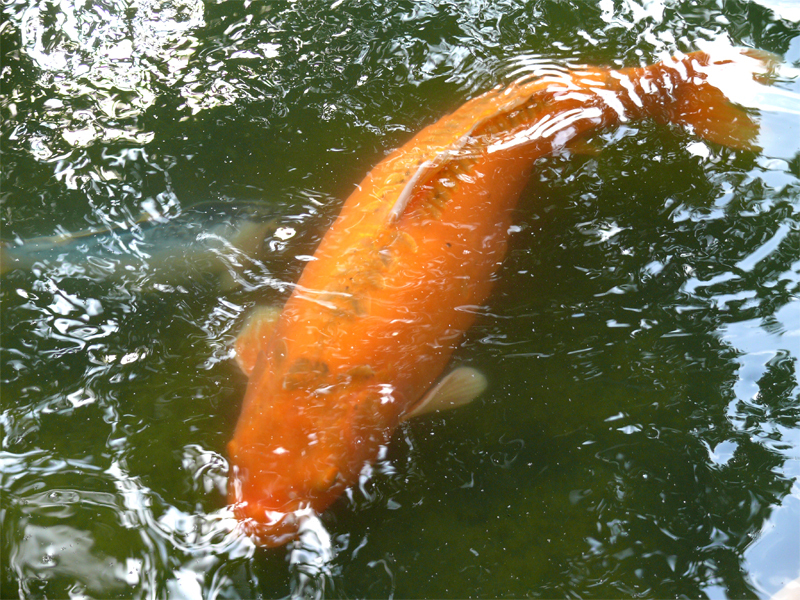 A big name in the aquarium technology dies on February 2nd at 93 years old. 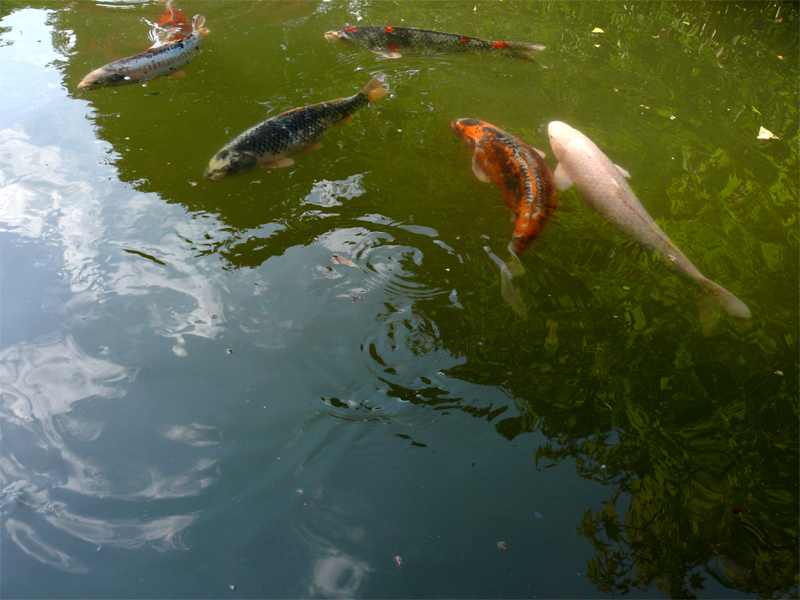 Read more on Practical Fishkeeping: http://www.practicalfishkeeping.co.uk/content.php?sid=5468&utm_source=PFK_newsletter&utm_medium=email&utm_campaign=February_8_2013&utm_term=Eheim_founder_Gunther_Eheim_dies&utm_content=html . 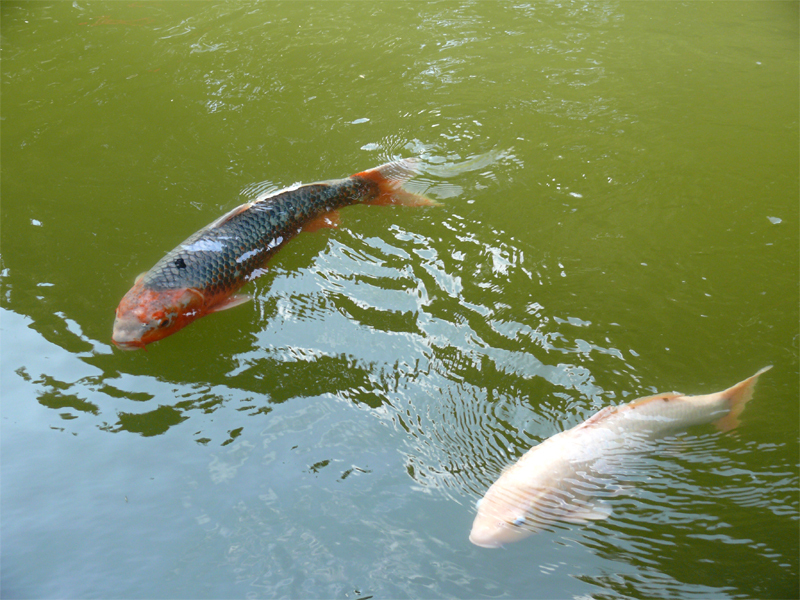 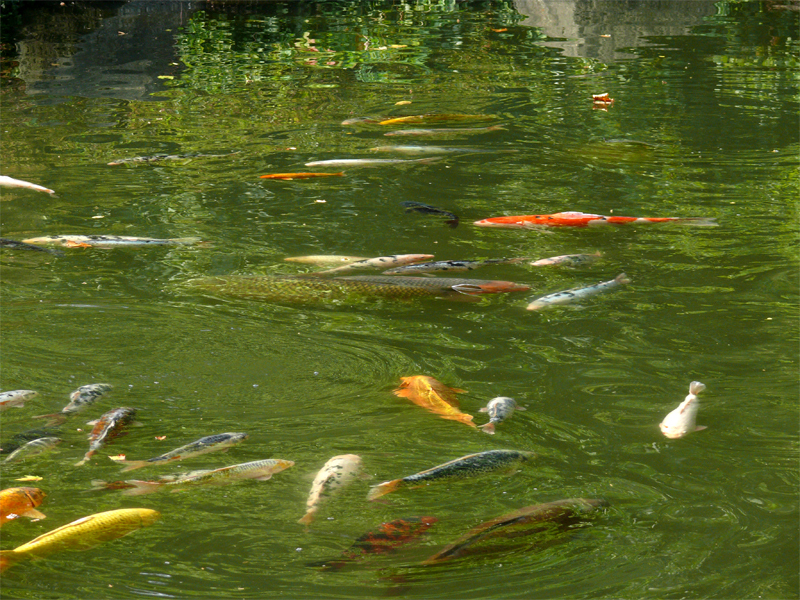 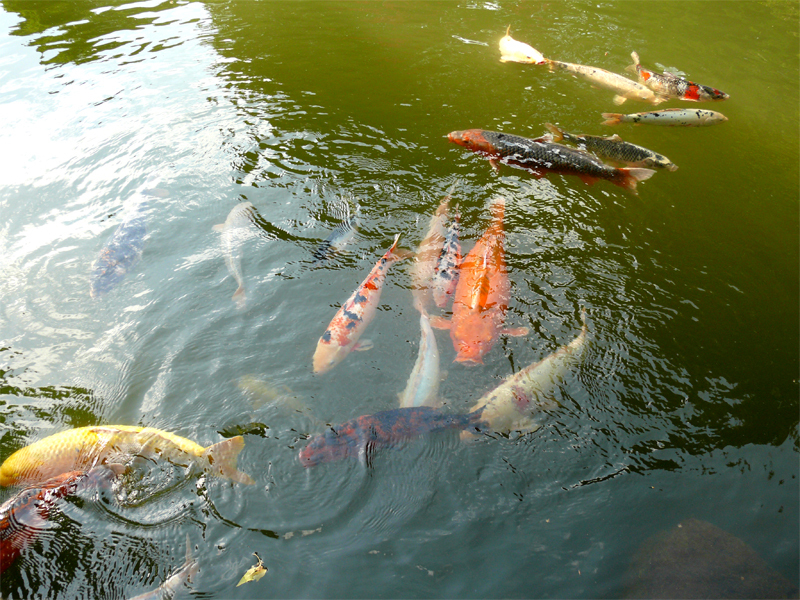 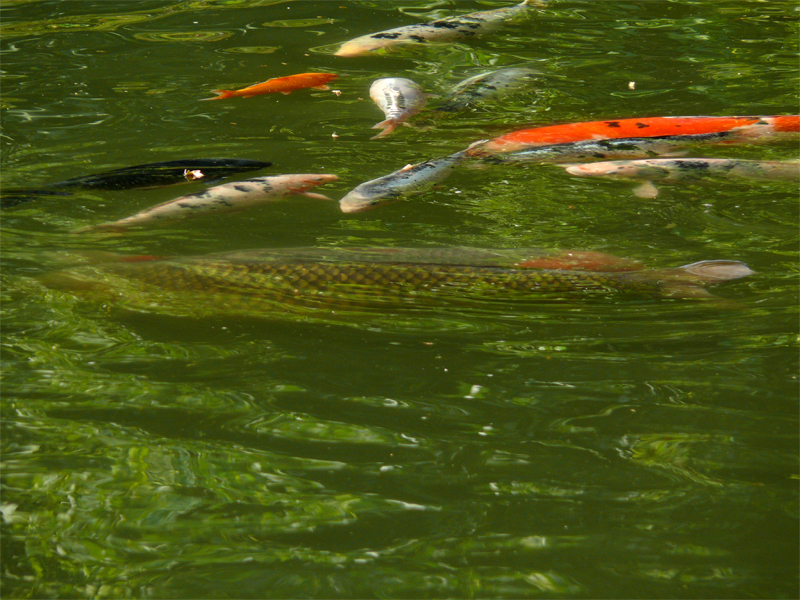 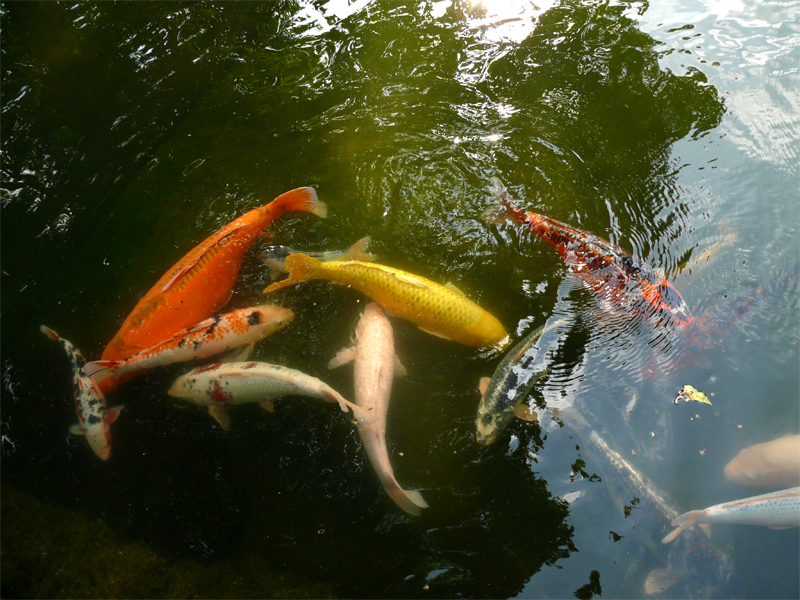 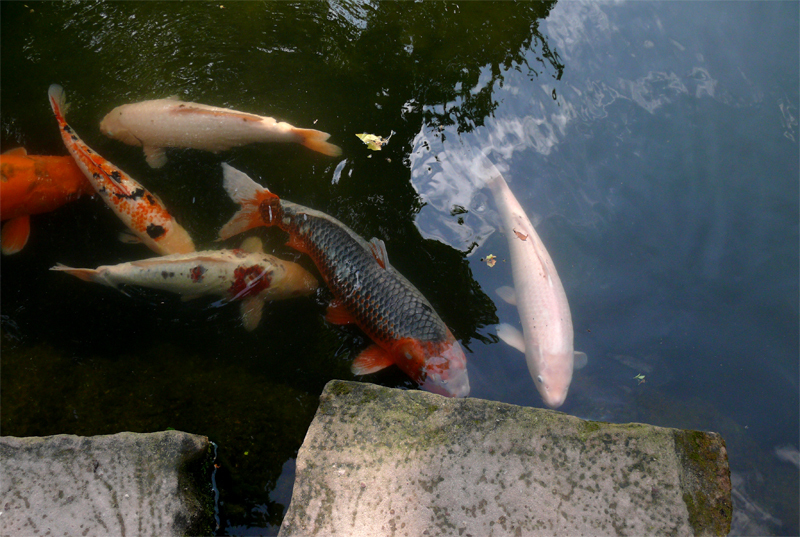 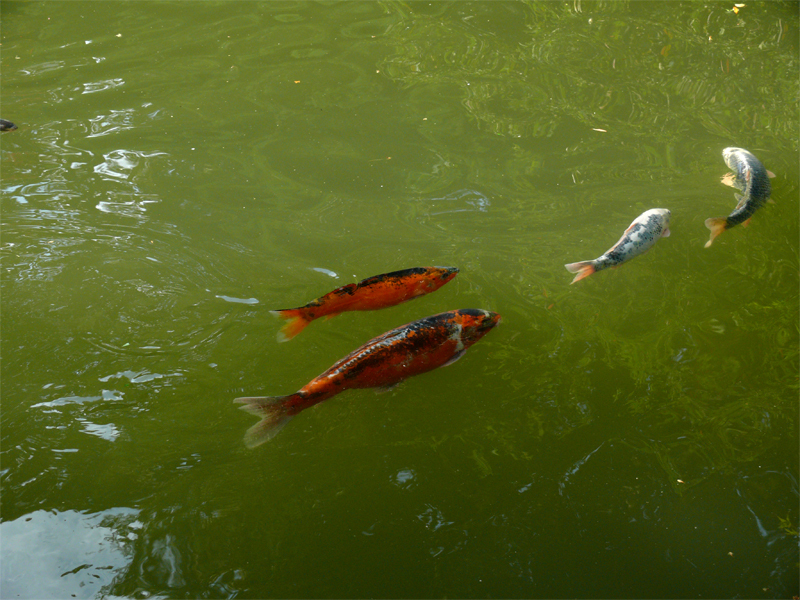 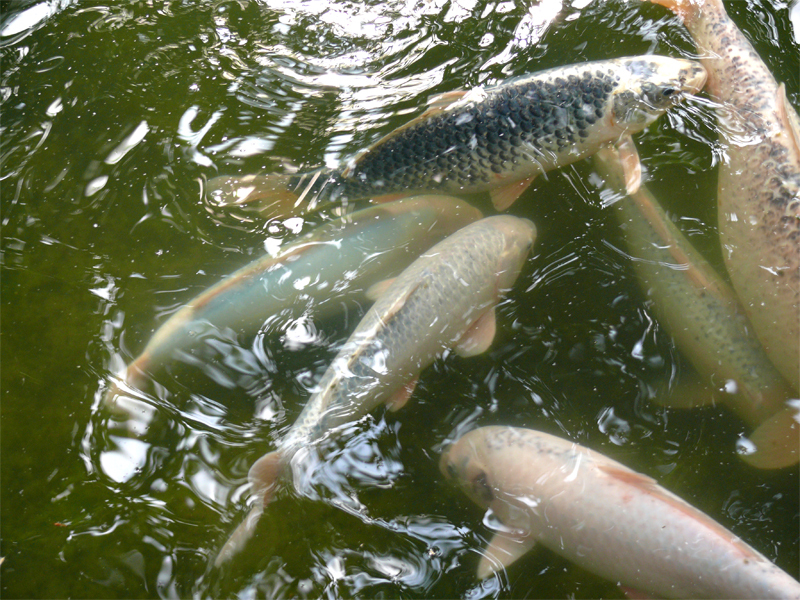 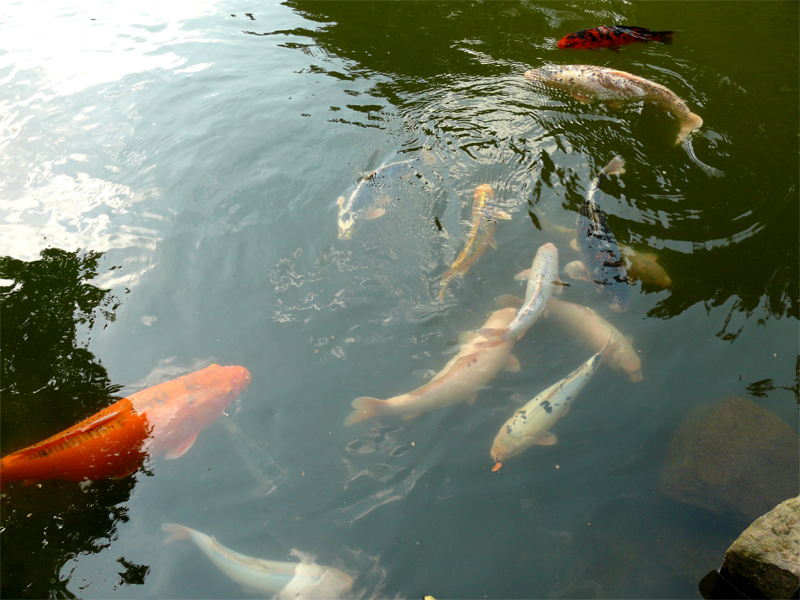 Here are some nice koi pictures from One Courtier.